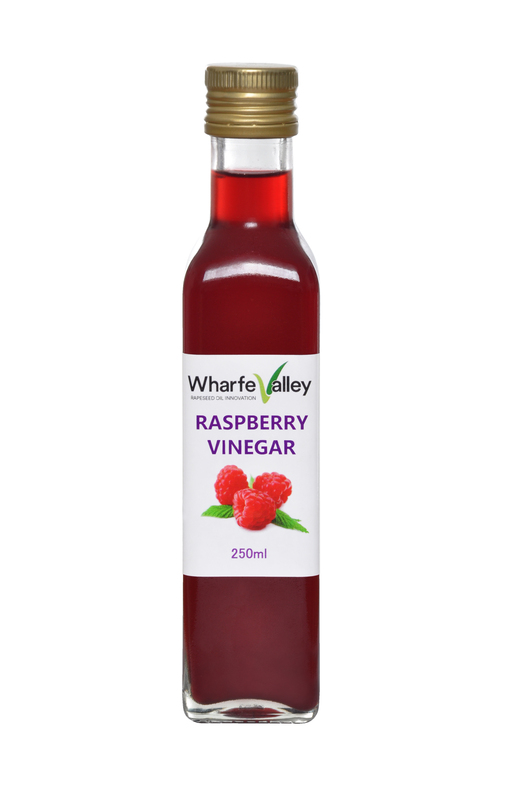 This delicious Raspberry Vinegar is perfect to use in salad dressings or marinades. 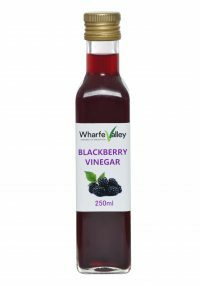 Add a little to vegetables or a wide variety of meats to add a tasty twist. 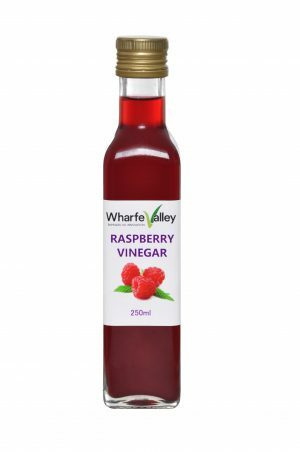 This Raspberry Vinegar is perfect to use in salad dressings or marinades. 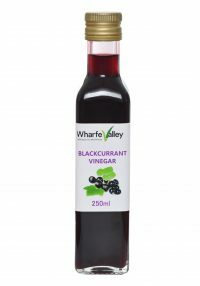 Add a little to vegetables, or sauces for pork, lamb, duck or chicken. 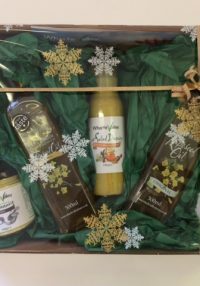 A delicious addition to compliment salads and a wide range of meats or desserts.